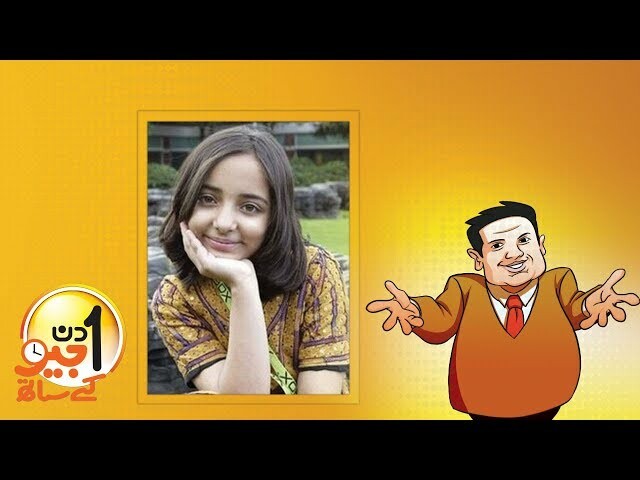 Description : Aik Din Geo Ke Saath with Sohail Warraich Exclusive Interview of Arfa Karim. Get up close and personal with powerful personalities and influential individuals as GEO invites you to spend a day with politicians, film stars, musicians and athletes. Get to know the people behind the personalities on Aik Din Geo Kay Saath, with your host Sohail Warraich.